The palpable optimism that permeated Egypt in the immediate aftermath of the revolution after the ouster of longtime autocrat Hosni Mubarak is starting to fade as more than a year later, the country continues to struggle with an unwieldy political transition and a stagnant economy. 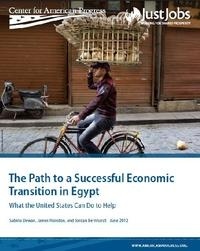 This paper tries to configure what the United States can do to help Egypt stabilize and expand its economy. All whitepapers are available to you and free of charge. 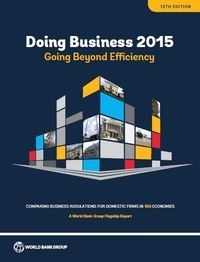 This whitepapers is provided by American Progress.